Many of us keep hoping, all our lives, to spend some time in the mountains, watch the snowfall, climb the rough peaks, ad feel on top of the world. We are happy when, in the breaks of our daily, mundane lives, we get an opportunity to escape to the cozy hill-station, or go mountaineering in the nearly ranges. These are like achievements of a lifetime for us. The actual experience also gives a fair idea of how difficult mountaineering can be. There are the great and brave men who fight such difficulties and embrace a life in the mountains. To be a mountaineer and overcome the great peaks of the invincible mountain ranges of the world, it requires great strength, both physical and mental, as well as skill, bravery, intelligence and presence of mind. Let us look at 10 Best Mountaineers of All Time. New Zealand explorer, mountaineer and philanthropist Sir Edmund Percival Hillary was part of the ninth British expedition to Everest led by John Hunt, and became the first of the climbers to reach the summit of Mount Everest, with Nepalese Sherpa mountaineer Tenzing Norgay. He was named as one of the 100 most influential people of the 20th century by Time. He made his first major climb by reaching the summit of Mount Ollivier in 1939. Hillary served Force as a navigator in the Royal New Zealand Air during World War II. He also reached the South Pole overland as a part of the Commonwealth Trans-Antarctic Expedition in 1958. Hillary is the first person to reach summit Everest and both the poles. 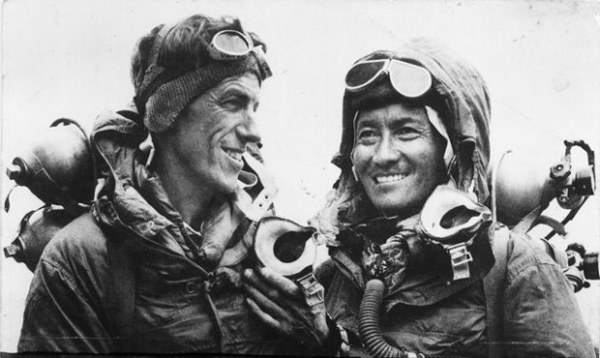 Before the successful British attempt of 1953, he was also a part of a British reconnaissance expedition led by Eric Shipton to Everest in 1951. Nepalese Sherpa mountaineer Namgyal Wangdi aka Tenzing Norgay was one of the first two individuals, besides Sir Edmund Hillary, to have reached the summit of Mount Everest on 29 May 1953. Besides Hillary, he was also named as one of the 100 most influential people of the 20th century by Time. He was born and brought up in Khumbu in northeastern Nepal, and went to Nepal as a child to work for a Sherpa family. Norgay was originally born with the name “Namgyal Wangdi” but his name was changed to Tenzing Norgay on the advice of the head lama. 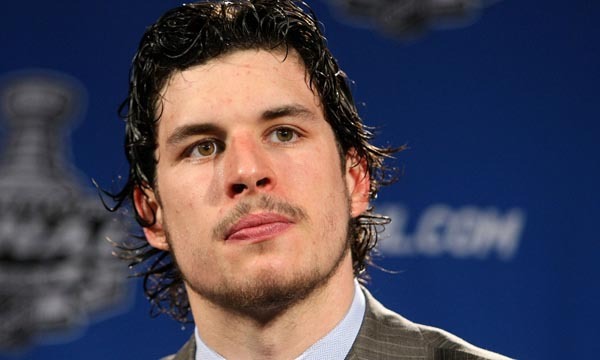 His new name stands for “wealthy-fortunate-follower-of-religion”. Tenzing received the George Medal from Queen Elizabeth II for his efforts on the successful expedition of first Mount Everest. He was awarded the Padma Bhushan by the Government of India in 1959 and Order of the Star of Nepal by King Tribhuvan of Nepal in 1953. 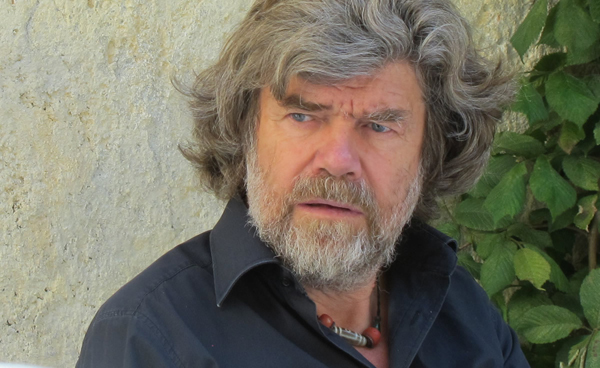 Italian mountaineer and explorer Reinhold Messner is widely regarded as the greatest climber in history. Besides his active mountaineering career, he is the author of 63 books. His first successful expedition to Himalayan eight-thousanders was his ascent of Nanga Parbat in 1970. Messner eventually summited all of the eight-thousanders peaks in the world successfully and became the first climber with verified ascents of all the 14 eight-thousanders without bottled oxygen. As he became the eight-thousanders club member, Messner climbed Mount Everest in 1978 and 1980, K2 or Mount Godwin-Austen in 1979, Kangchenjunga in 1982, Lhotse in 1986, Makalu in 1986, Cho Oyu in 1983, Dhaulagiri in 1985, Manaslu in 1972, Annapurna in 1985, Gasherbrum I or Hidden Peak in 1984, Broad Peak in 1982, Gasherbrum II in 1982 and Shishapangma in 1981. Italian mountaineer Lino Lacedelli was the first man to reach the summit of K2 or Mount Godwin-Austen on 31 July 1954 along with Achille Compagnoni. He trained under the guidance of one of the best Dolomite rock climbers Luigi ‘Bibi’ Ghedina in his teenage days. Lacedelli achieved international recognition with his second ascent of the east face of Bonatti-Ghigo in the Grand Capucin in just 18-hours with Bibi Ghendina in 1951. Together with experienced Achille Compagnoni, they reached the summit of K2 as the first successful ascent on 31 July 1954 via the Abruzzi Ridge. 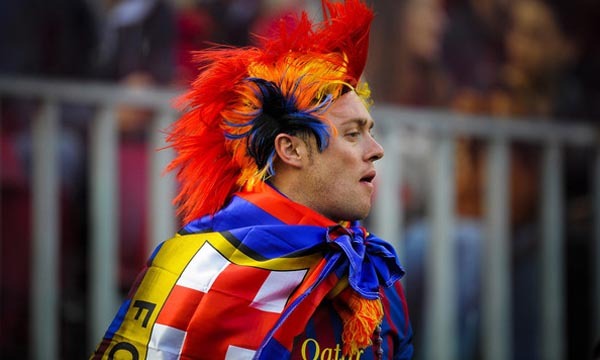 He was awarded Italy’s highest honour Knight of the Grand Cross in 2005. Besides his active mountain climbing career, he also wrote two of the bestselling books on mountaineering experience called “The Mountains of My Life” in 1995 and “K2: The Price of Conquest” in 2004. Lacedelli died on 20 November 2009 in Cortina d’Ampezzo at the age of 83. Mexican mountain climber Carlos Carsolio Larrea is the second youngest mountaineer to climb all of the 14 eight-thousander mountain peaks. Besides mountaineering, he is also a motivational speaker and a trained paraglider. His first successful expedition to Himalayan eight-thousanders was his ascent of Nanga Parbat in 1985. 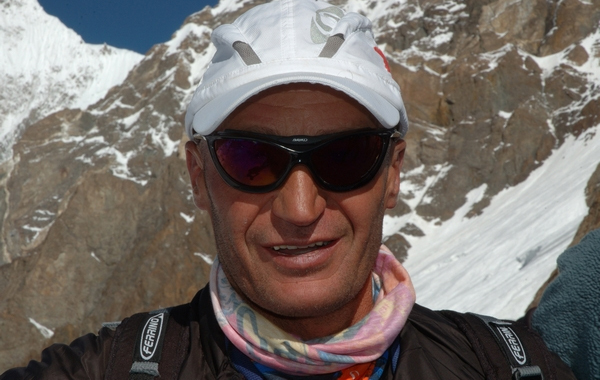 Carsolio eventually summited all of the eight-thousanders peaks in the world successfully and became the fourth climber with verified ascents of all the 14 eight-thousanders without bottled oxygen. As he became the eight-thousanders club member, Carsolio climbed Mount Everest in 1989, K2 or Mount Godwin-Austen in 1993, Kangchenjunga in 1992, Lhotse in 1994, Makalu in 1988, Cho Oyu in 1994, Dhaulagiri in 1995, Manaslu in 1996, Annapurna in 1995, Gasherbrum I or Hidden Peak in 1995, Broad Peak in 1994, Gasherbrum II in 1995 and Shishapangma in 1987. Italian mountaineer Silvio “Gnaro” Mondinelli was 49 years old when he summited the last of the all 14 summits above 8000 meters. He is one of the founders of the non-profit organisation “Amici del Monterosa” that works for developing the living conditions of the Nepalese people. His first successful expedition to Himalayan eight-thousanders was his accent of Manaslu in 1993. 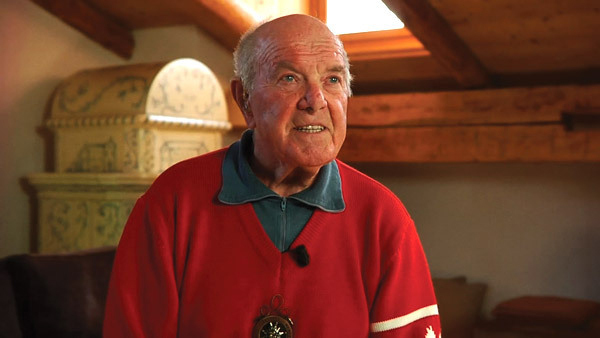 Mondinelli eventually summited all of the eight-thousanders peaks in the world successfully and became the thirteenth climber with verified ascents of all the 14 eight-thousanders without bottled oxygen. While becoming the eight-thousanders club member, Mondinelli climbed Mount Everest in 2010, K2 or Mount Godwin-Austen in 2004, Kangchenjunga in 2003, Lhotse in 2006, Makalu in 2002, Cho Oyu in 1997, Dhaulagiri in 2001, Nanga Parbat in 2005, Annapurna in 2006, Gasherbrum I or Hidden Peak in 2001, Broad Peak in 2007, Gasherbrum II in 2001 and Shishapangma in 2006. Spanish Basque mountaineer Juan Eusebio Oiarzabal Urteaga is the first person to conquer the top 3 summits Everest, K2 and Kangchenjunga twice. He lost all his toes in 2004 to frostbite after summiting K2. His first successful expedition to Himalayan eight-thousanders was his ascent of Cho Oyu in 1985. Oiarzabal eventually summited all of the eight-thousanders peaks in the world successfully and became the sixth climber with verified ascents of all the 14 eight-thousanders without bottled oxygen. 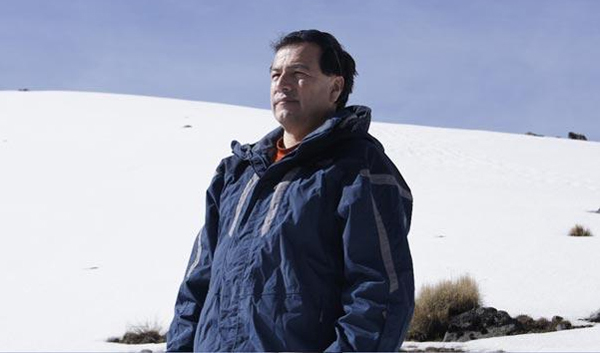 As he became the eight-thousanders club member, Oiarzabal climbed Mount Everest in 1993, K2 or Mount Godwin-Austen in 1994, Kangchenjunga in 1996, Lhotse in 1995, Makalu in 1995, Manaslu in 1997, Dhaulagiri in 1998, Nanga Parbat in 1992, Annapurna in 1999, Gasherbrum I or Hidden Peak in 1997, Broad Peak in 1995, Gasherbrum II in 1987 and Shishapangma in 1998. Australian mountaineer Andrew James Lock has achieved six first Australian ascents and four solo ascents. 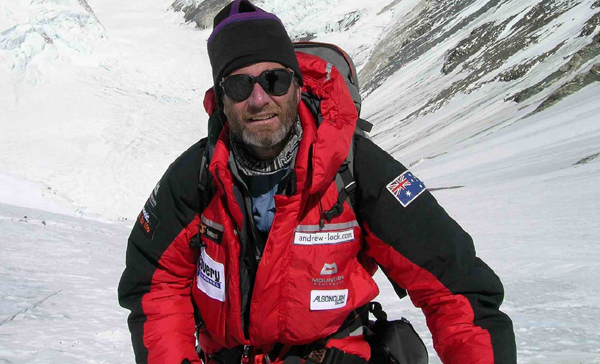 Andrew was awarded the Medal of the Order of Australia in 2011 for his contribution to mountaineering. His first successful expedition to Himalayan eight-thousanders was his accent of K2 or Mount Godwin-Austen in 1993. Andrew eventually summited all of the eight-thousanders peaks in the world successfully and became the eighteenth climber with verified ascents of all the 14 eight-thousanders without bottled oxygen. As he became the eight-thousanders club member, Andrew climbed Mount Everest in 2000, Cho Oyu in 2004, Kangchenjunga in 2006, Lhotse in 2002, Makalu in 2008, Manaslu in 2002, Dhaulagiri in 1997, Nanga Parbat in 1998, Annapurna in 2007, Gasherbrum I or Hidden Peak in 1999, Broad Peak in 1997, Gasherbrum II in 1999 and Shishapangma in 2005. Czech mountaineer and author Radek Jaroš climbed Kanchenjunga as the first Czech with Martin Minařík in 2002. 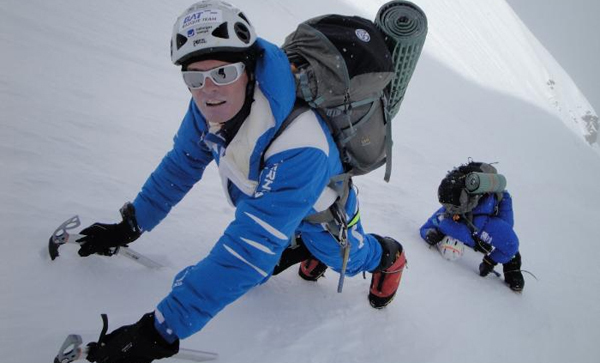 Till date, he is the only Czech climber to conquer all 14 eight-thousanders. His first successful expedition to Himalayan eight-thousanders was his ascent of Mount Everest in 1998. 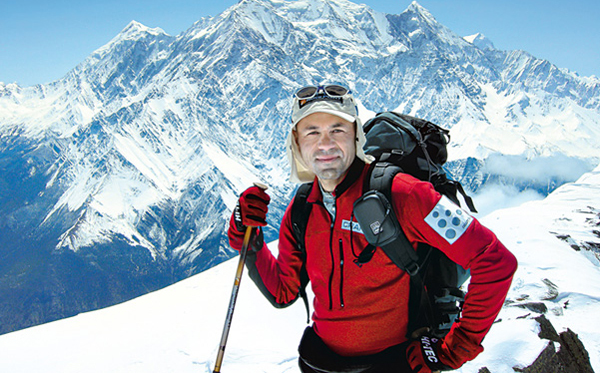 Jaroš eventually summited all of the eight-thousanders peaks in the world successfully and became the thirty-third and the last climber with verified ascents of all the 14 eight-thousanders without bottled oxygen. As he became the eight-thousanders club member, Jaroš climbed K2 or Mount Godwin-Austen in 2014, Cho Oyu in 2004, Kangchenjunga in 2002, Lhotse in 2011, Makalu in 2008, Manaslu in 2009, Dhaulagiri in 2008, Nanga Parbat in 2005, Annapurna in 2012, Gasherbrum I or Hidden Peak in 2010, Broad Peak in 2003, Gasherbrum II in 2010 and Shishapangma in 2004. 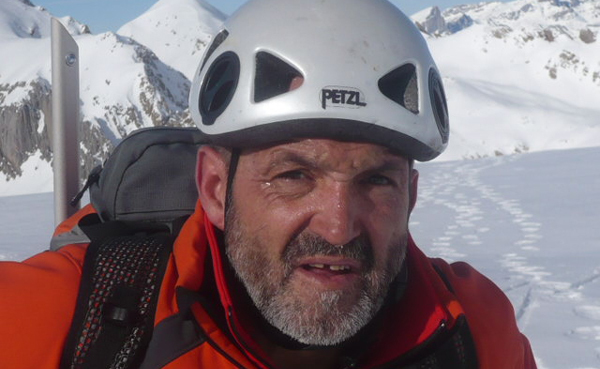 Spanish mountaineer Alberto Iñurrategi Iriarte climbed the peaks in an Alpine style using few lines and no bottled oxygen. He is the second Spaniard after Juanito Oiarzabal to climb all the above 8000 meter peaks in the world. His first successful expedition to Himalayan eight-thousanders was his ascent of Makalu in 1991. Iñurrategi eventually summited all of the eight-thousanders peaks in the world successfully and became the tenth climber with verified ascents of all the 14 eight-thousanders without bottled oxygen. As he became the eight-thousanders club member, Iñurrategi climbed K2 or Mount Godwin-Austen in 1994, Cho Oyu in 1995, Kangchenjunga in 1996, Lhotse in 1995, Mount Everest in 1992, Manaslu in 2000, Dhaulagiri in 1998, Nanga Parbat in 1999, Annapurna in 2002, Gasherbrum I or Hidden Peak in 2001, Broad Peak in 1997, Gasherbrum II in 2000 and Shishapangma in 1996. These mountaineers, and many more, have shown exceptional tenacity in their quests. There are many more mountaineers who have embarked upon the dangerous journeys into the mountains. Some have conquered the highest mountains; some have died trying. Some have been left with wounds. However, they are all heroes who have made it to the top of the world.